I purchased a Proxima DPP6850 off ebay. Because the projector is a few years old, it doesn't have any component video capability. 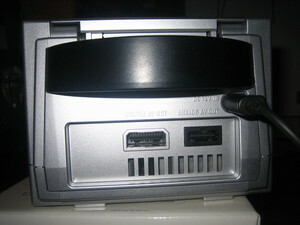 It has composite, s-video and two rgbvh (VGA) inputs. The Internet Control Message Protocol (ICMP) has many messages that are identified by a "type" field. I use the types to specify what actions to take in my custom iptables config. Black/Blank Screen First time I tried it, kernel boots then nothing.